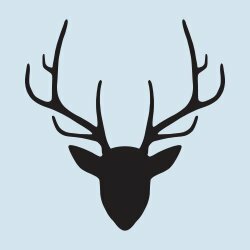 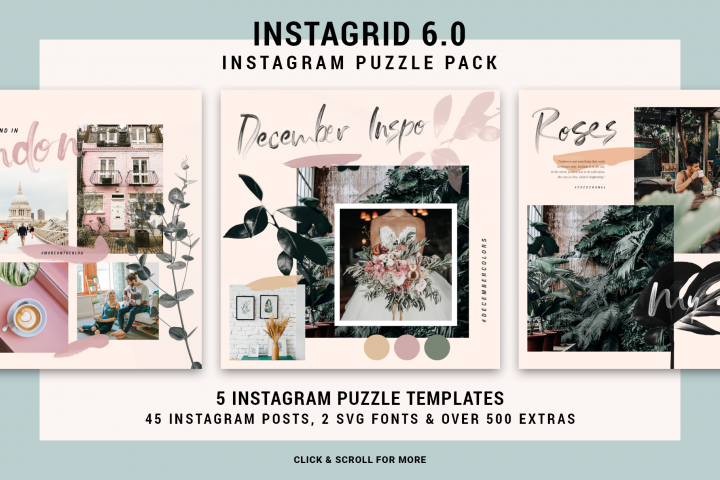 Check out the new InstaGrid 7.0 - Instagram Puzzle Template. 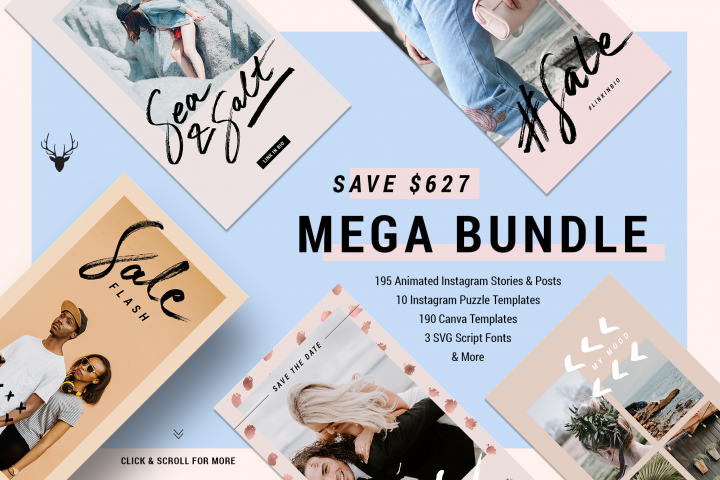 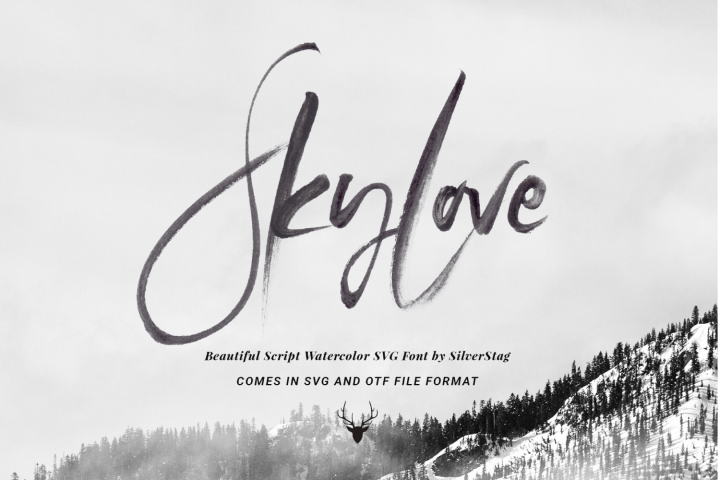 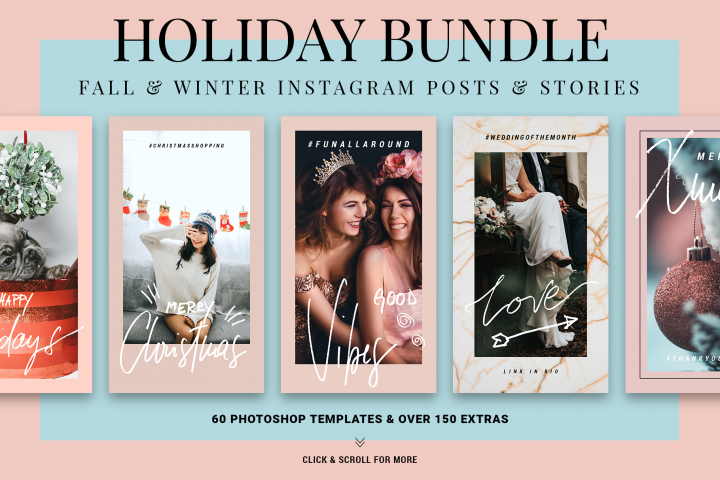 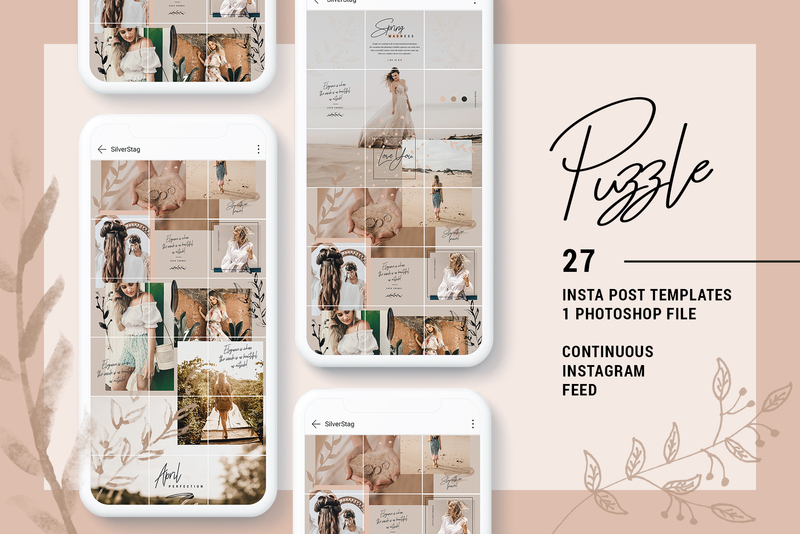 One Photoshop file and 27 different Instagram posts that will take your Instagram profile to another level. 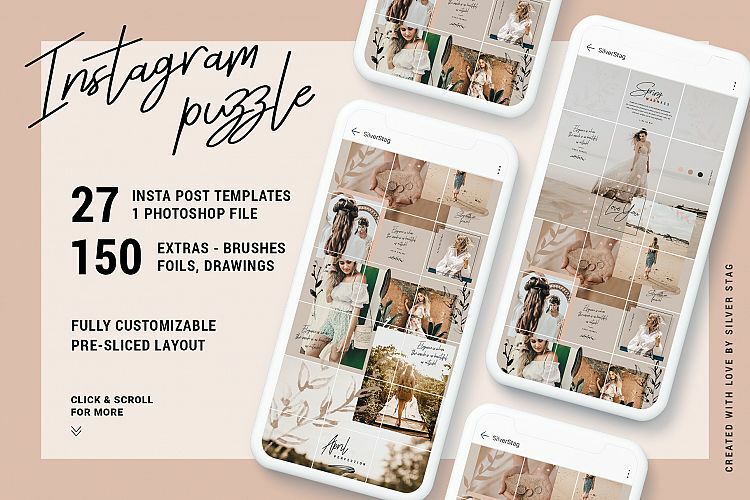 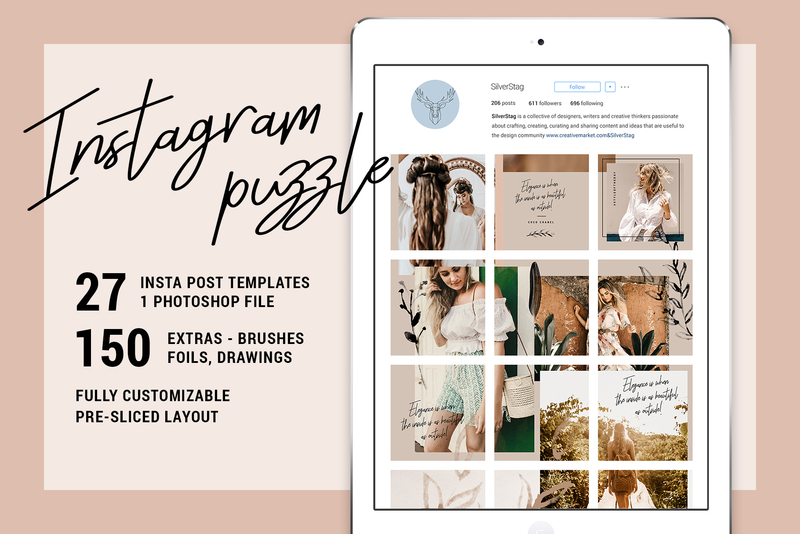 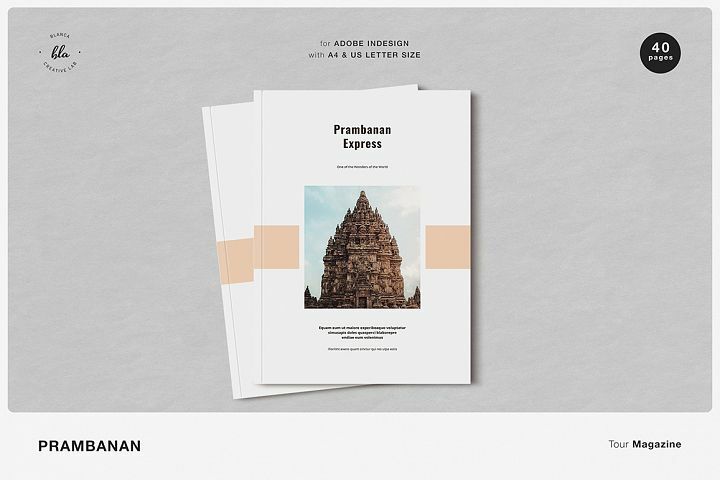 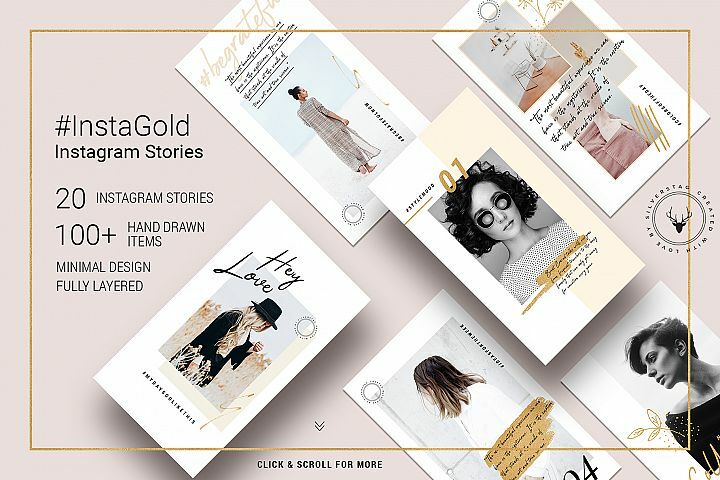 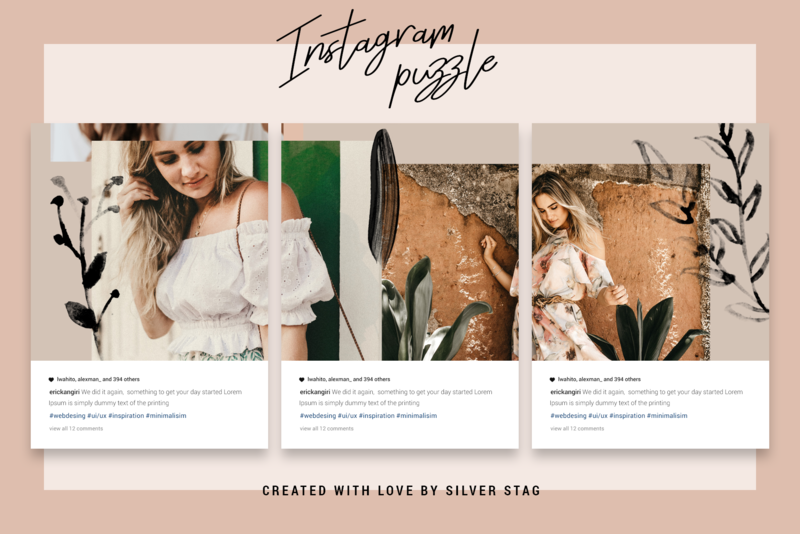 This Instagram puzzle template is optimized for photographers and influencers but can be used by anyone who wants to show their story in a different way. 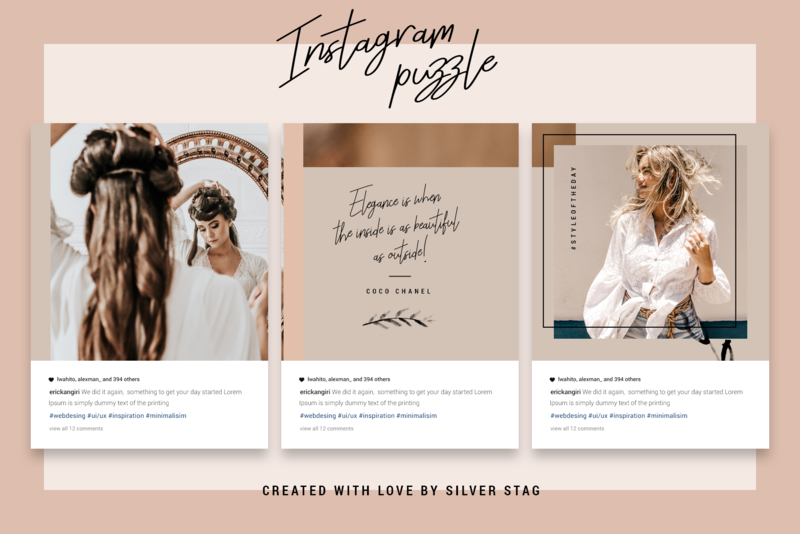 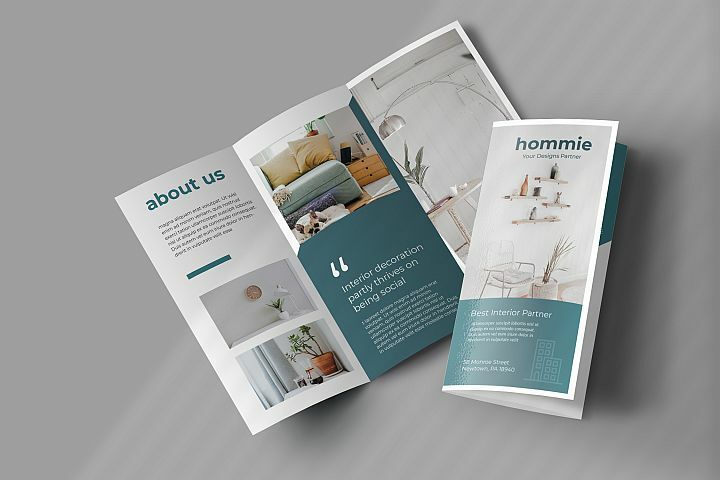 InstaGrid - Instagram Grid Template will enable you to show off your photos in higher resolution, add hashtags, text and more to your Instagram profile. 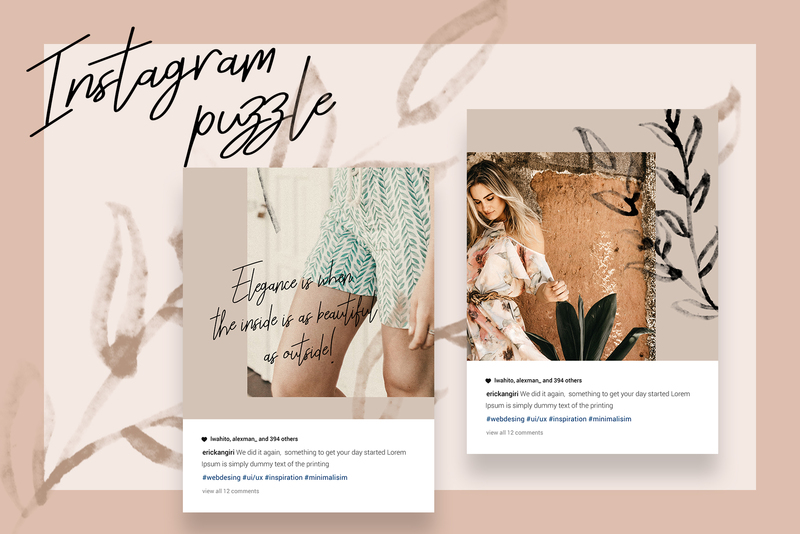 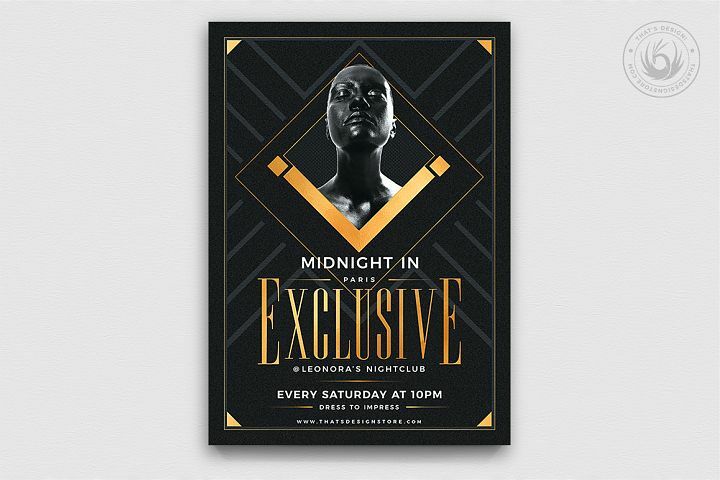 Use Instagram as your own personal website. 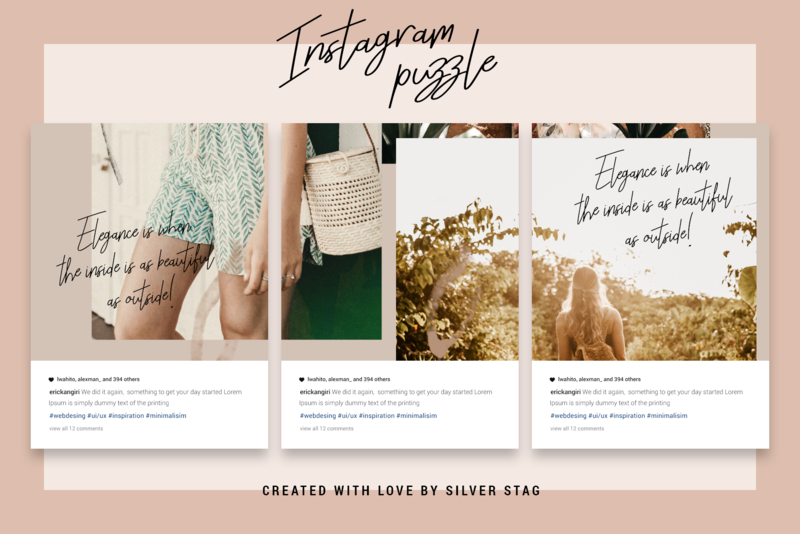 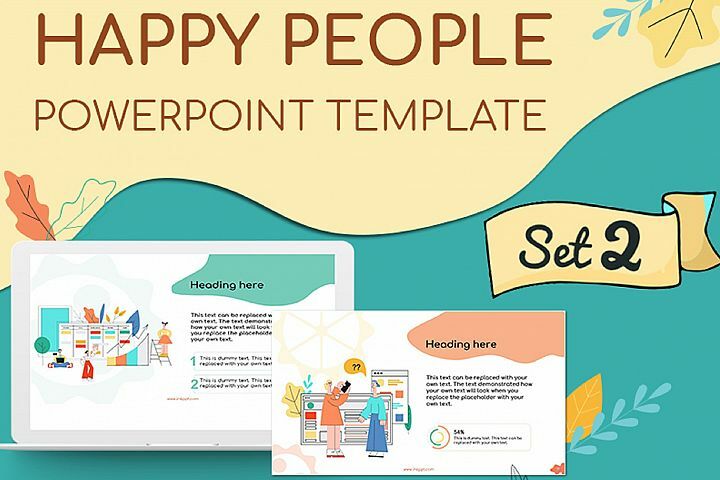 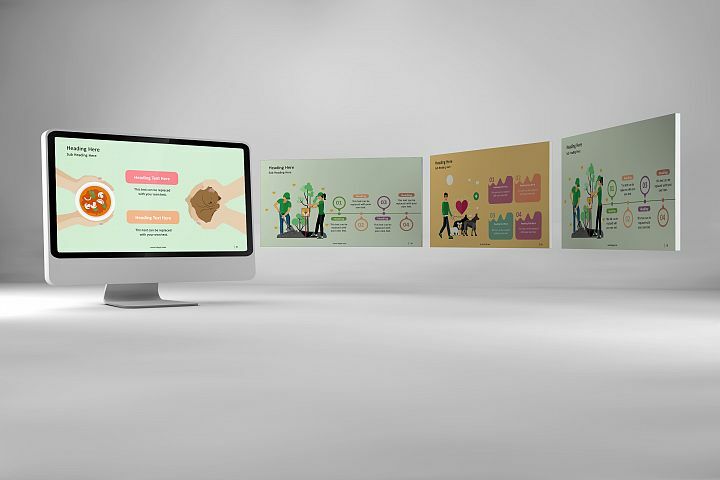 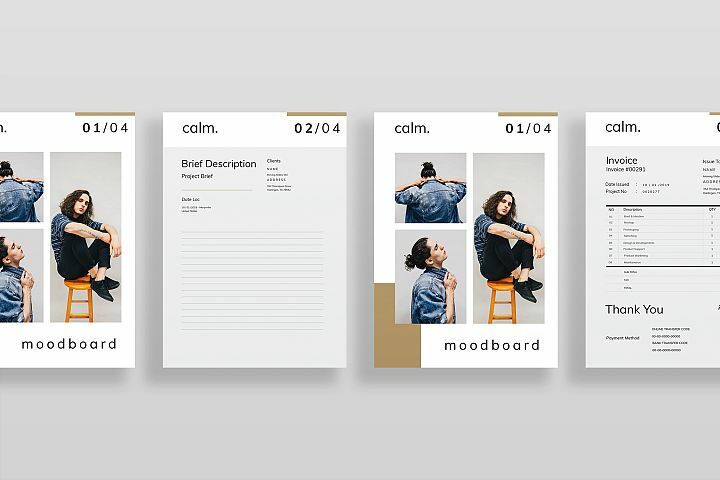 Show your photos through interesting and chic storytelling template.